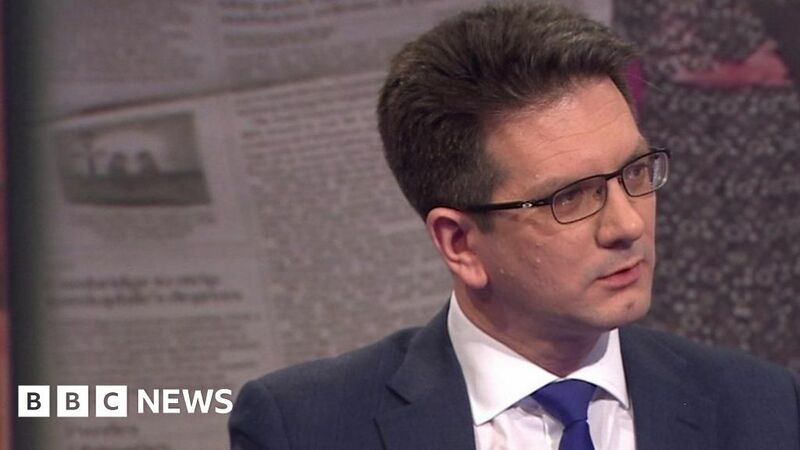 A minister is asked for his reaction to claims by the defence secretary that Jeremy Corbyn had “betrayed his country” and a security minister comparing the Labour leader to Kim Philby following press reports about his meetings with a Czech spy in the 1980s. January 22, 2019 Comments Off on He Knows the Stars’ Dirty Laundry. Because He Washes It.